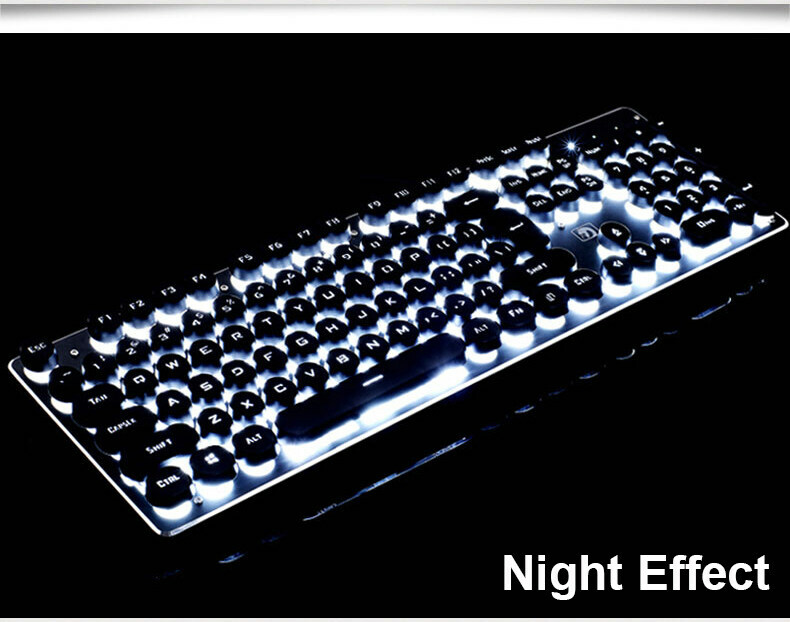 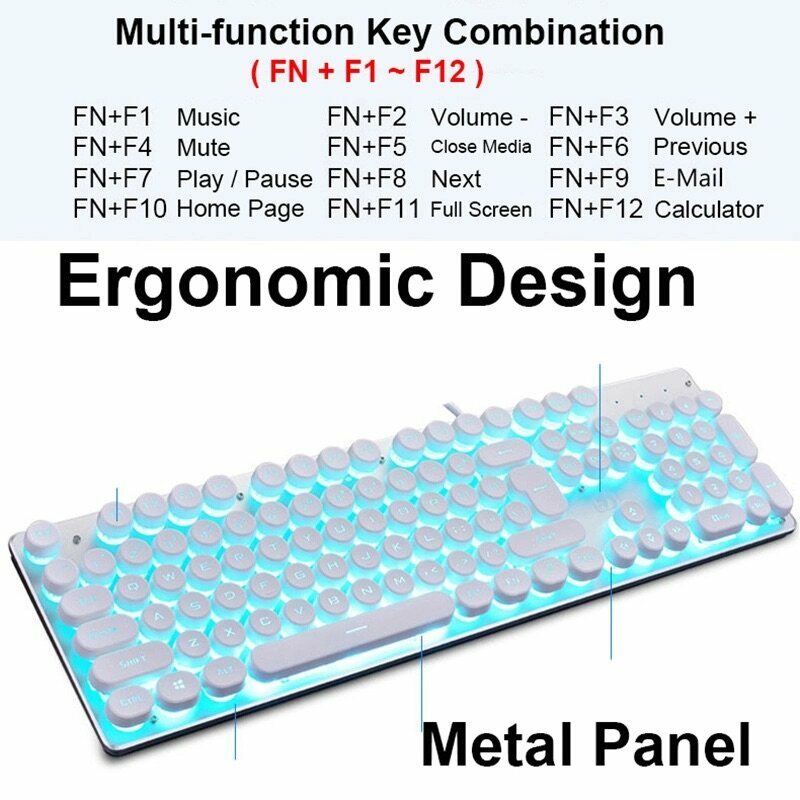 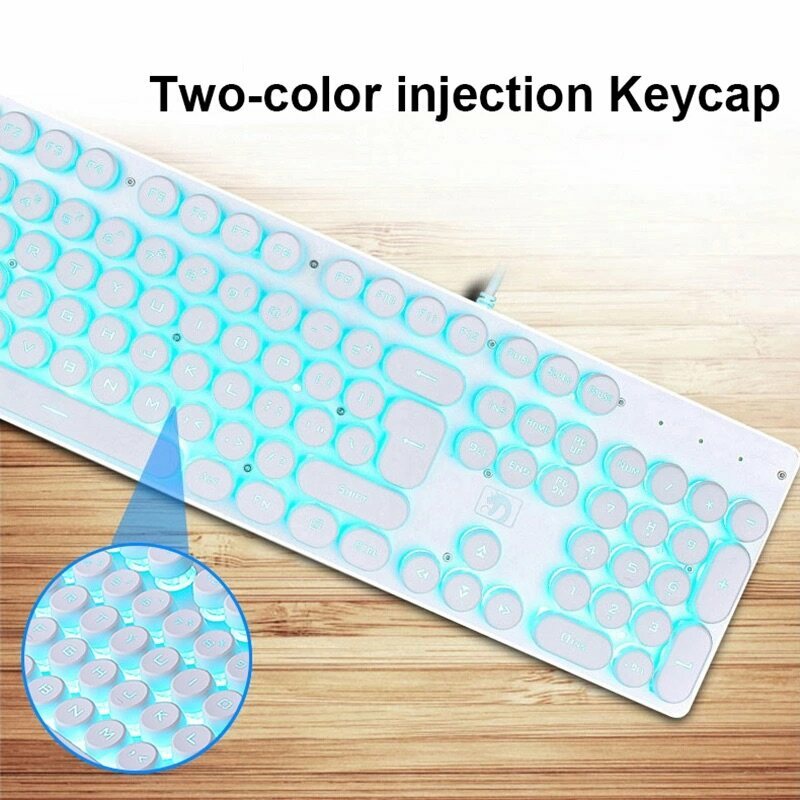 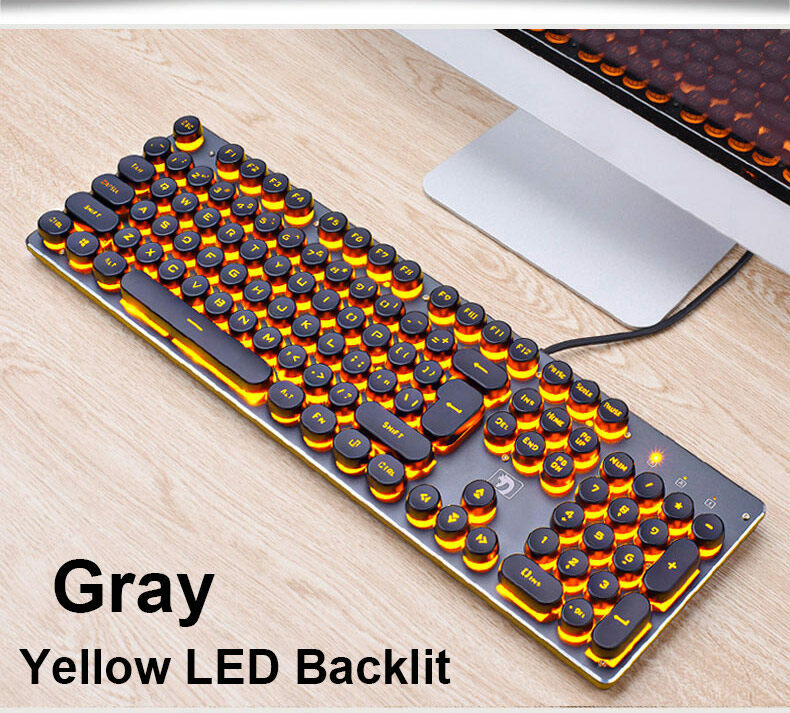 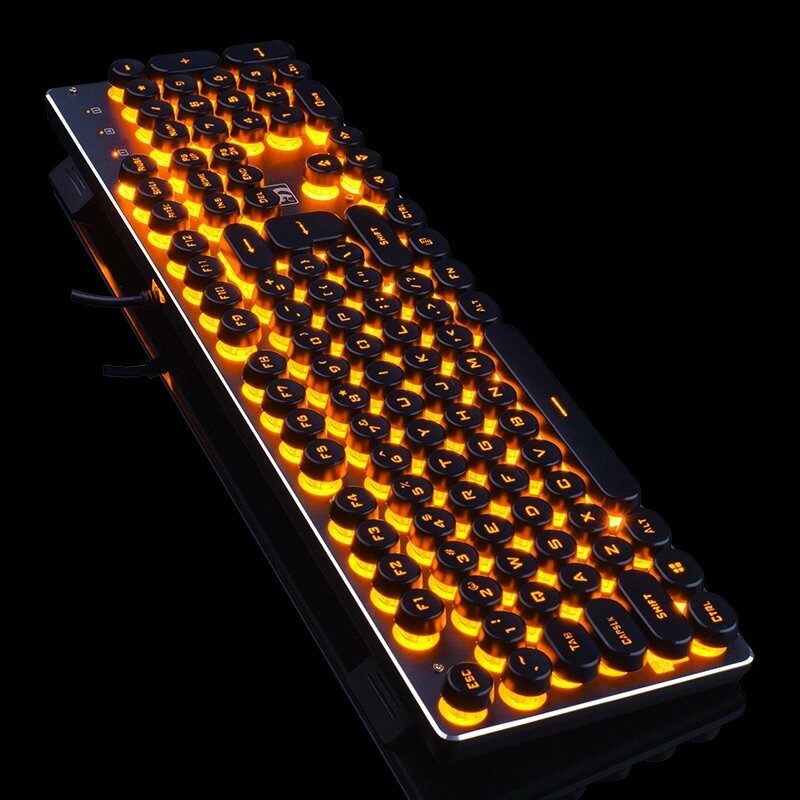 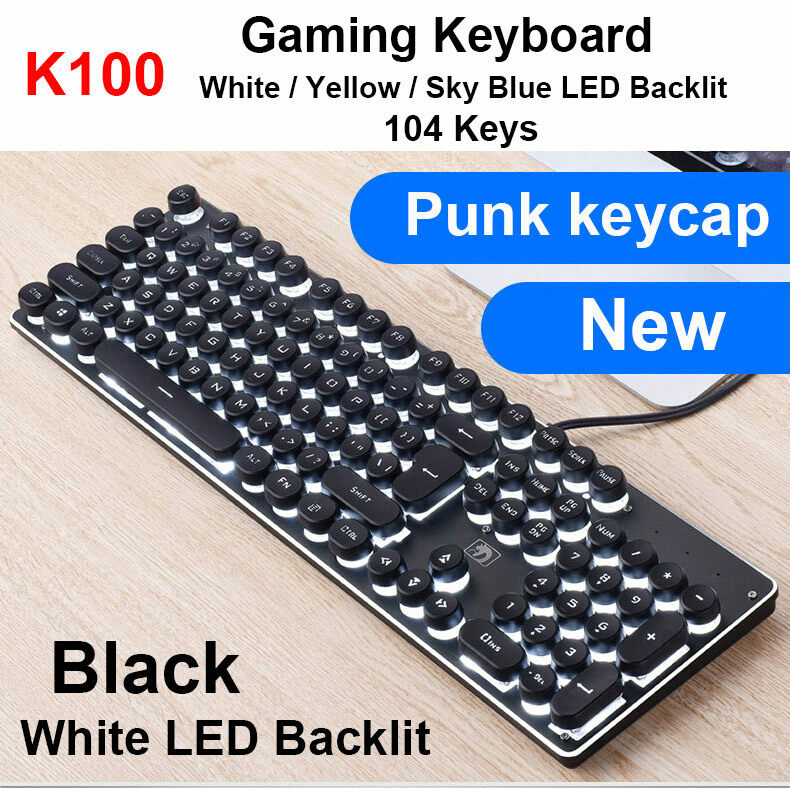 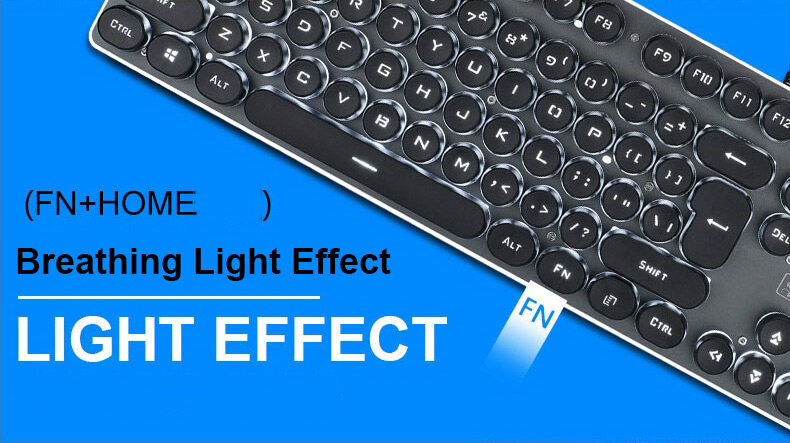 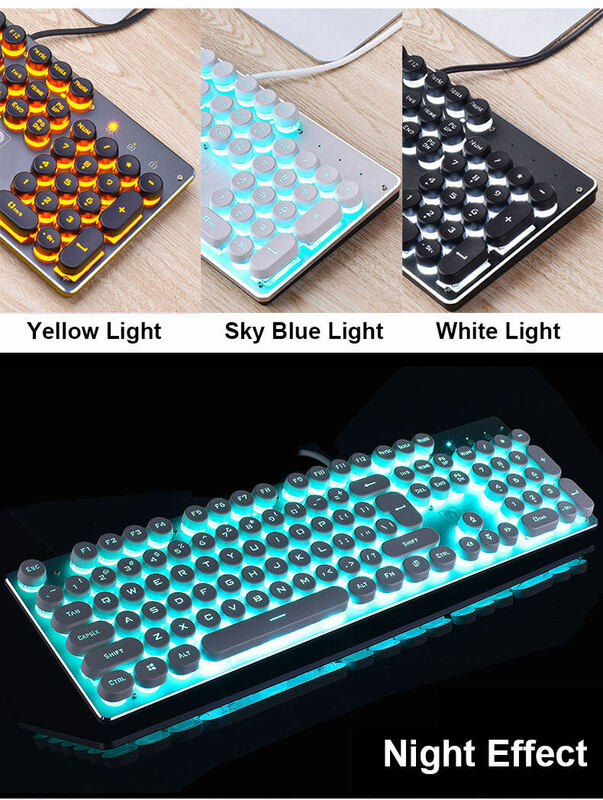 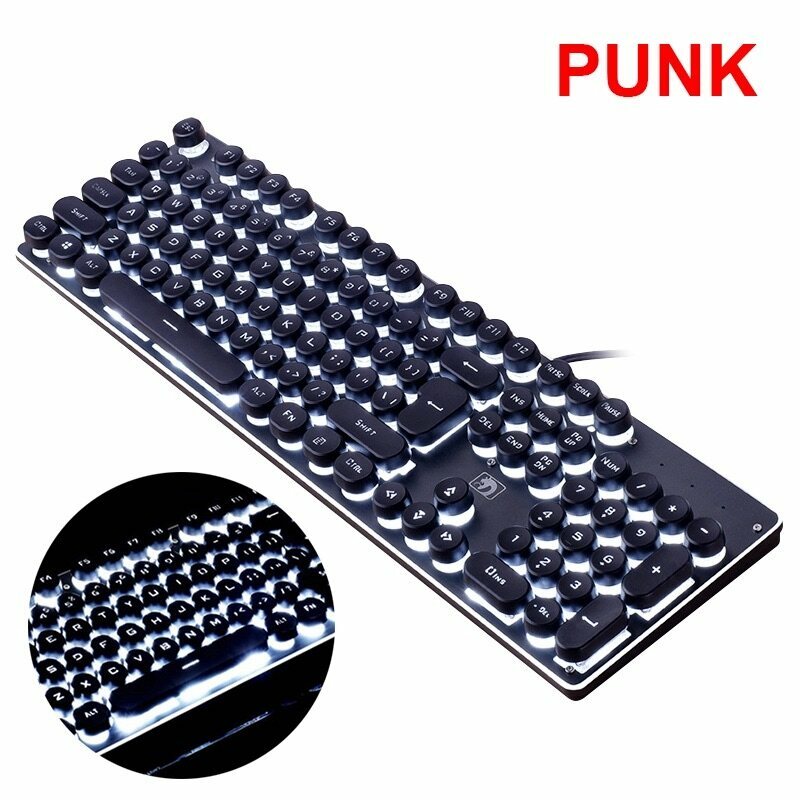 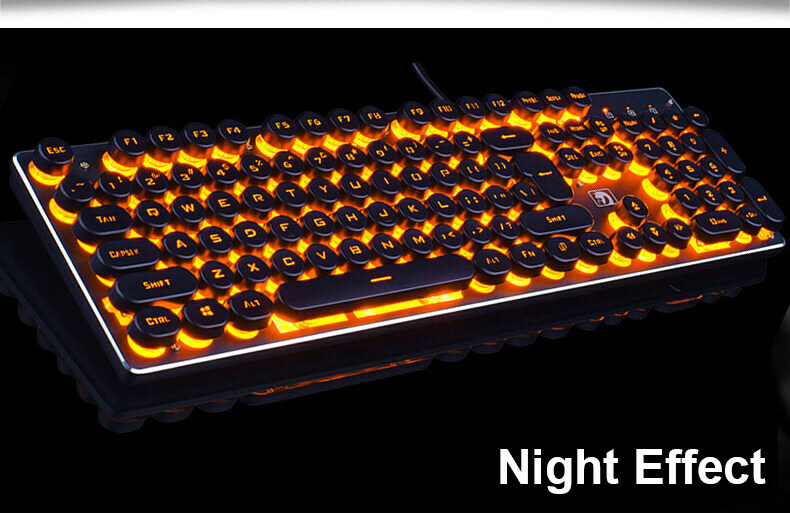 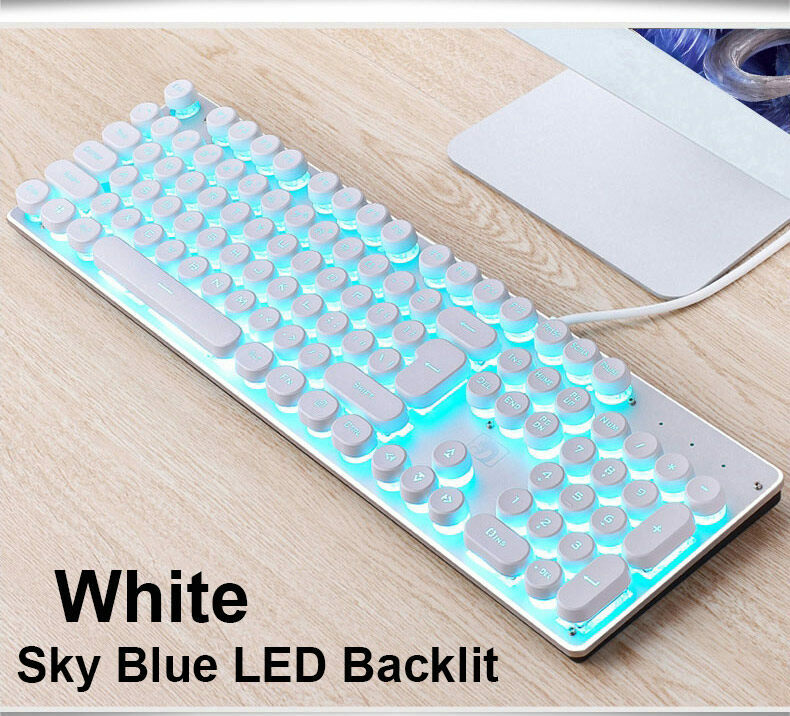 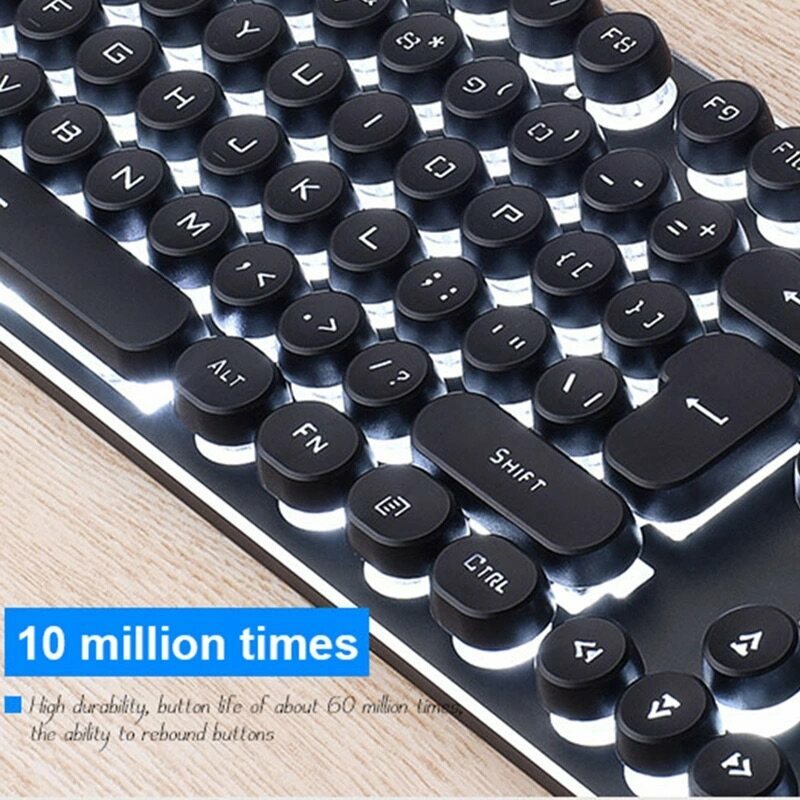 It is exclusive cooling Wired gaming keyboard to offer the most comfortable gaming environment.High quality and Brand new. 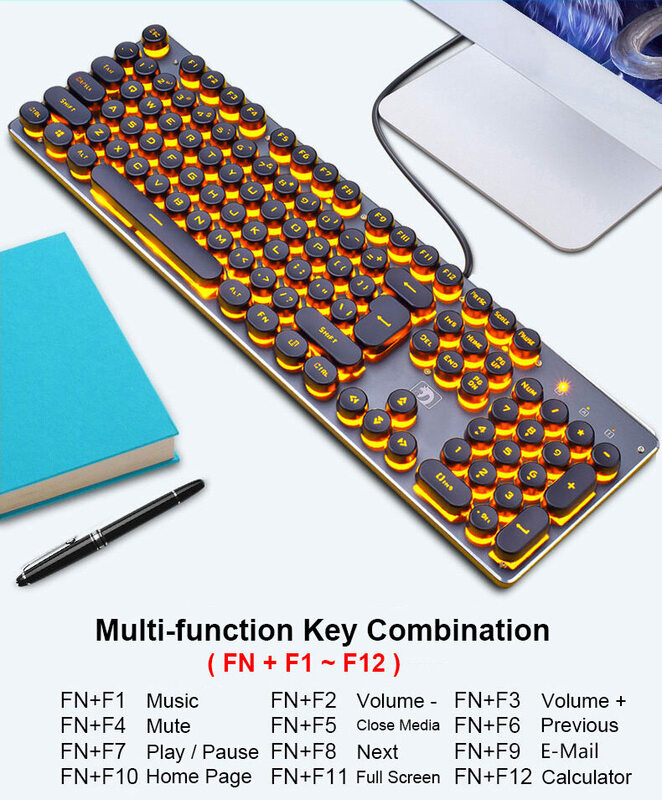 6-speed multi-function keys. 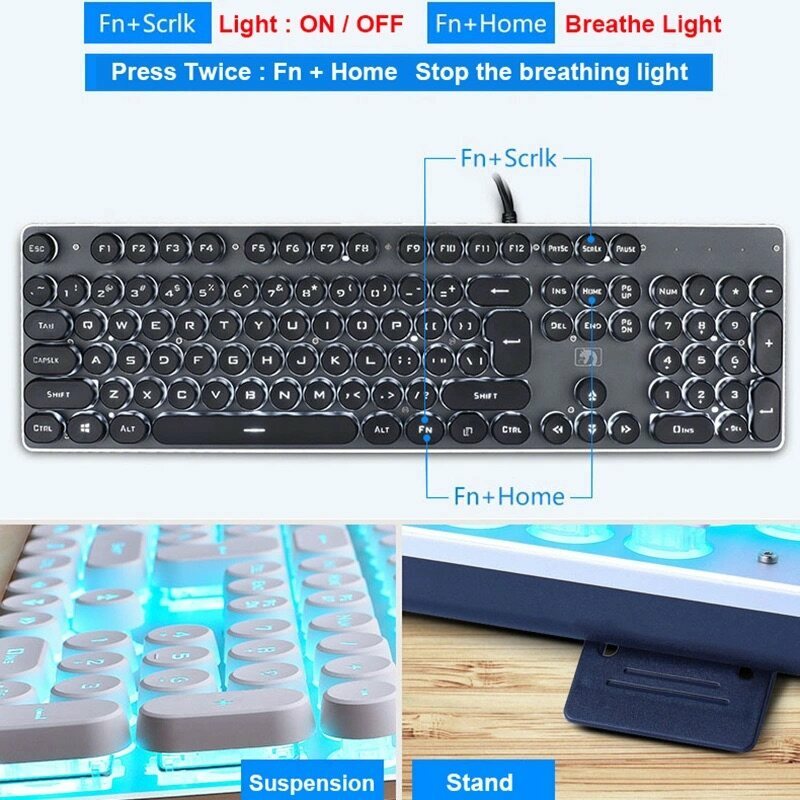 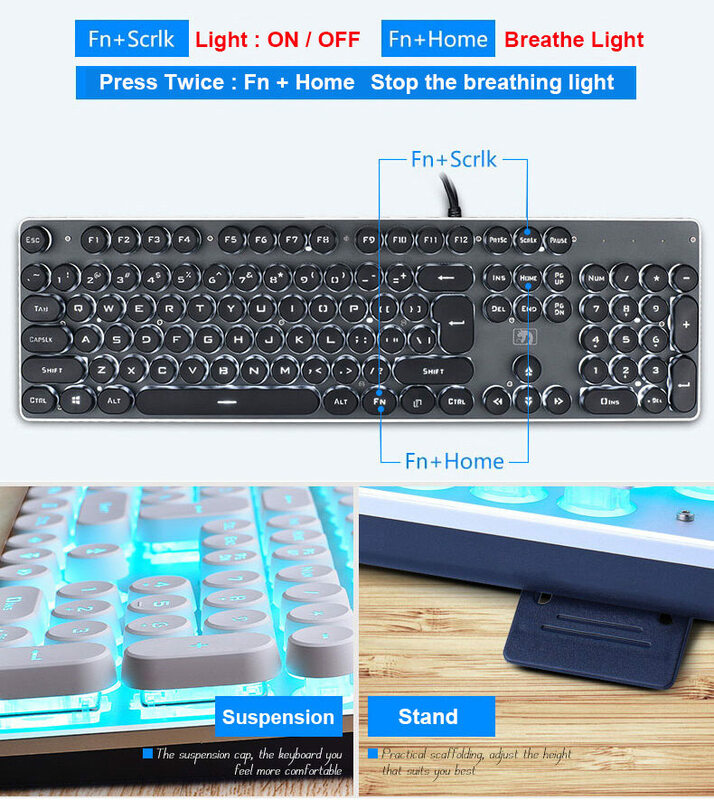 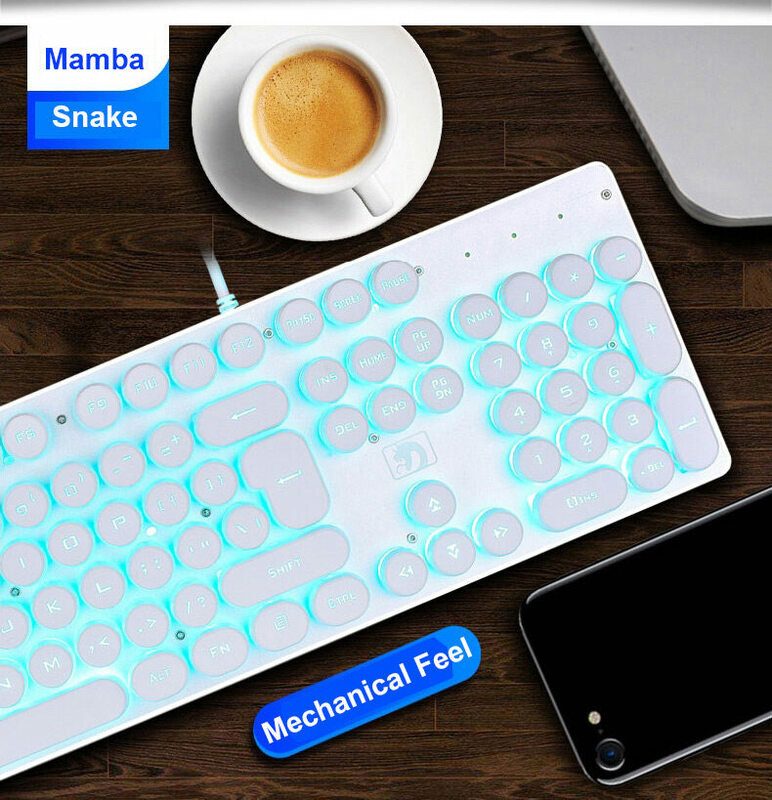 Anti-skid, with stable stand design, you can adjust the keyboard height. 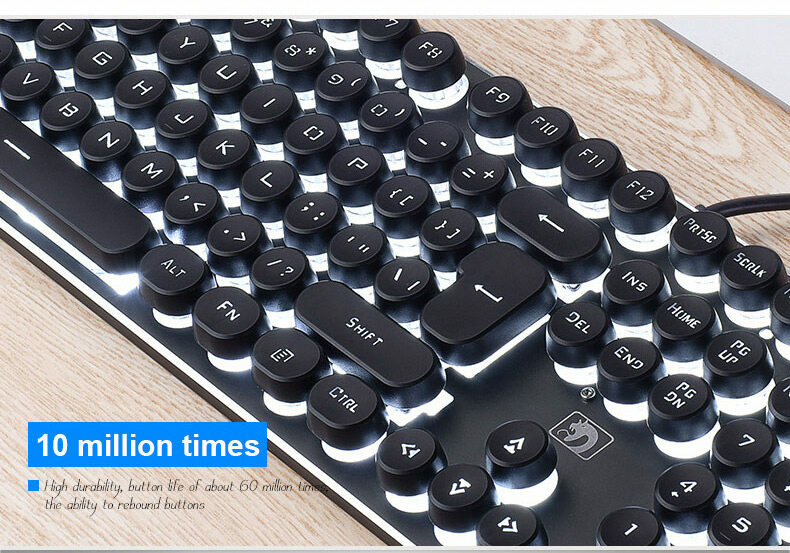 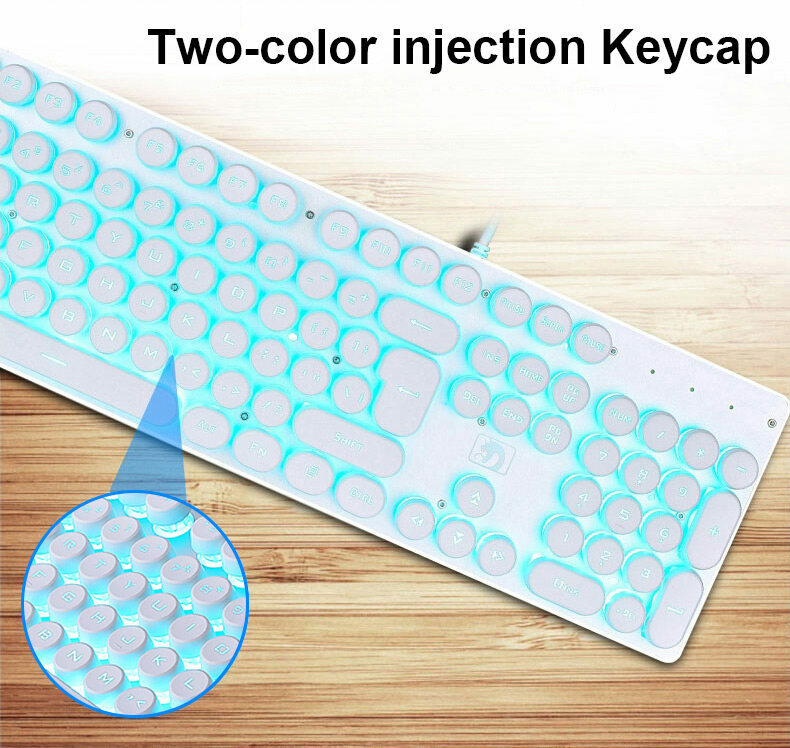 He keycap using laser engraving technology, durable wear does not fade. 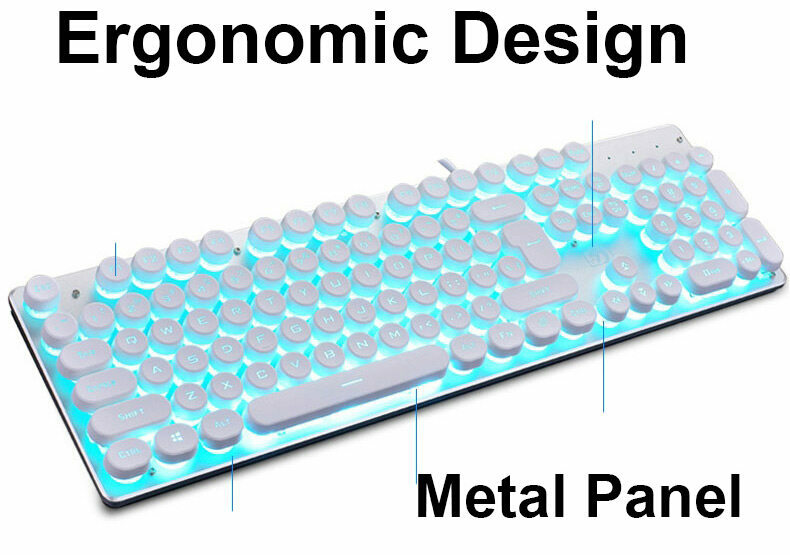 Unique S-Shaped ergonomic design, can effectively reduce fatigue and increase comfort.